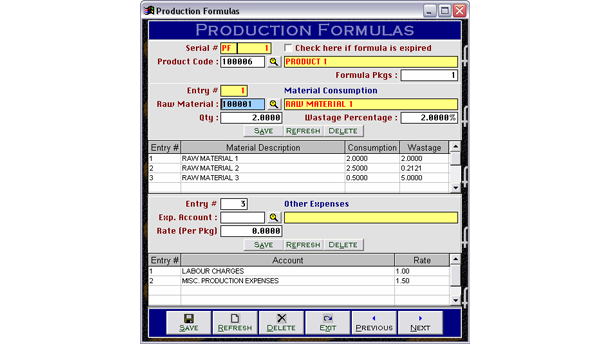 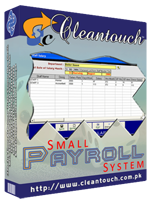 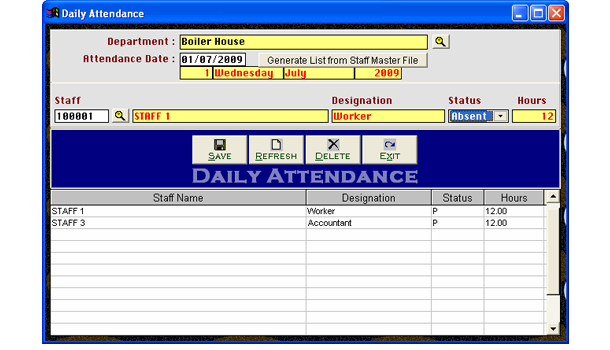 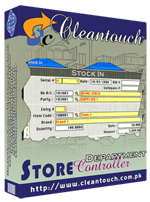 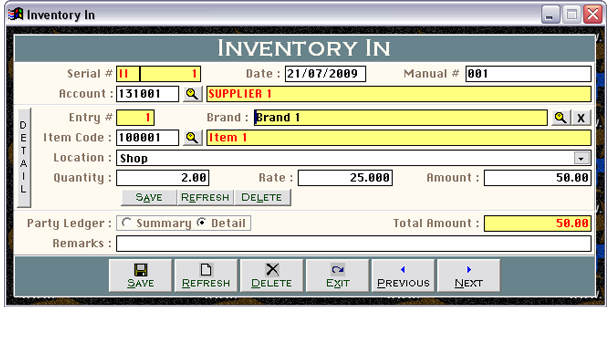 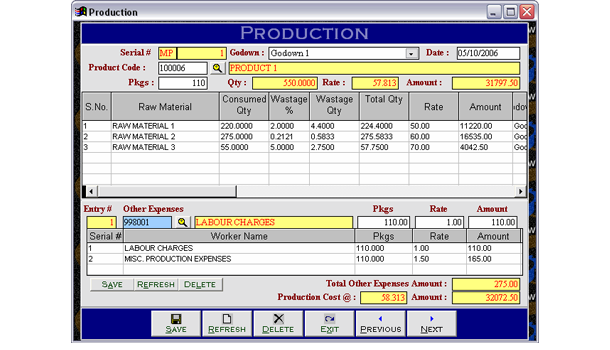 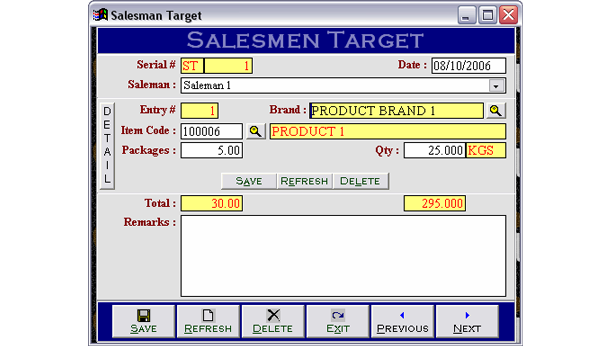 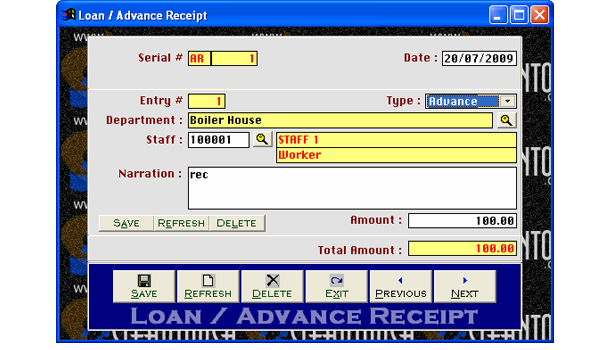 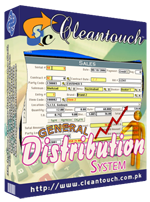 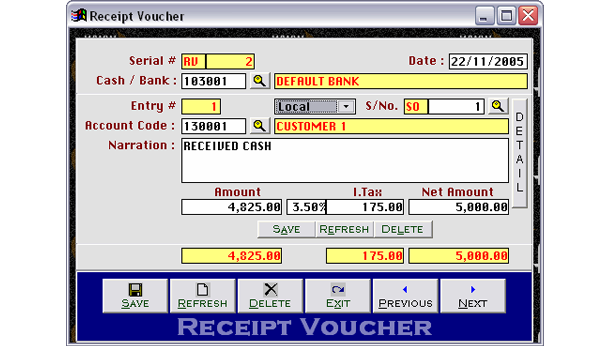 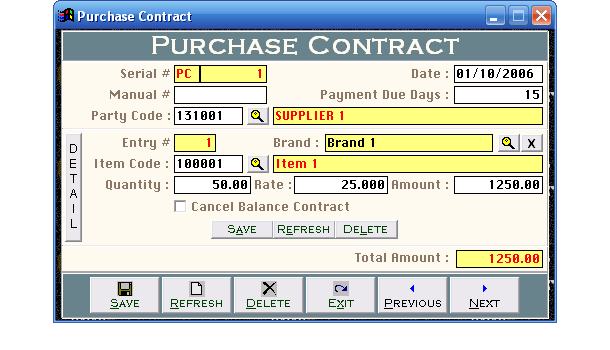 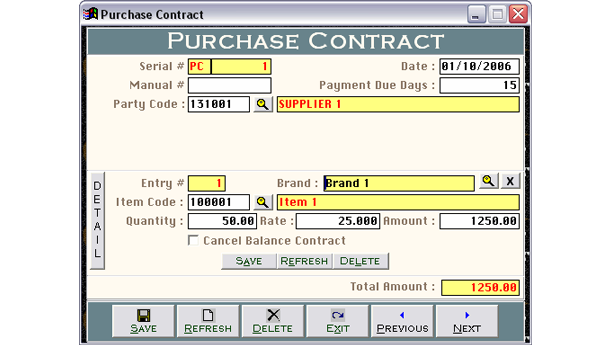 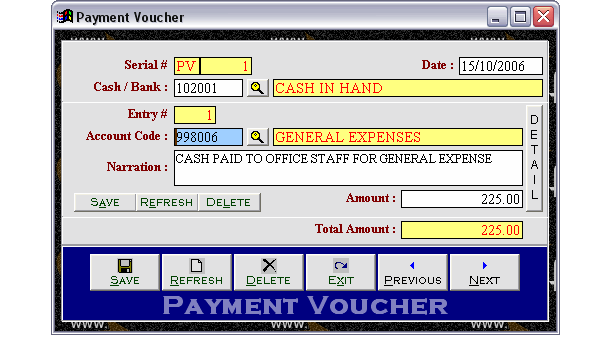 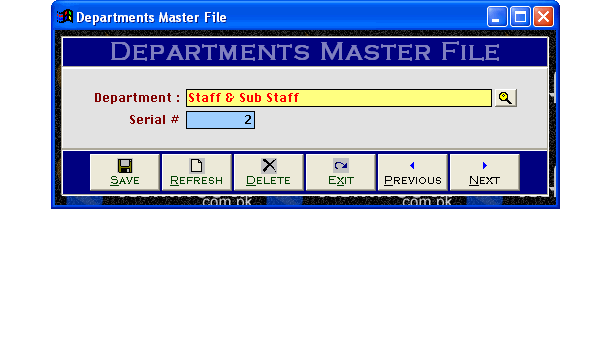 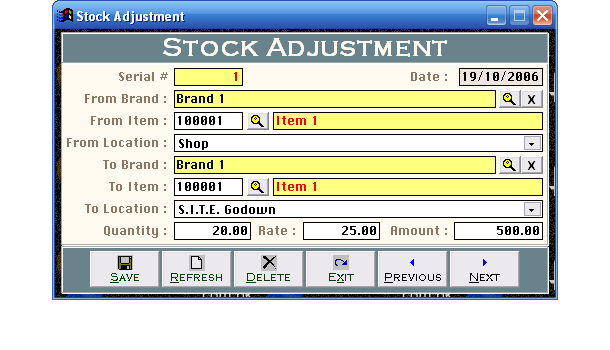 Cleantouch General Distribution System is written for small business of distribution. 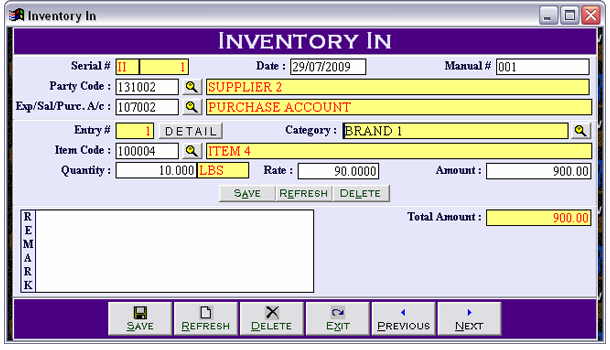 User can track records of physical stock, stock at salesman, stock at multiple locations along with integrated accounting options. 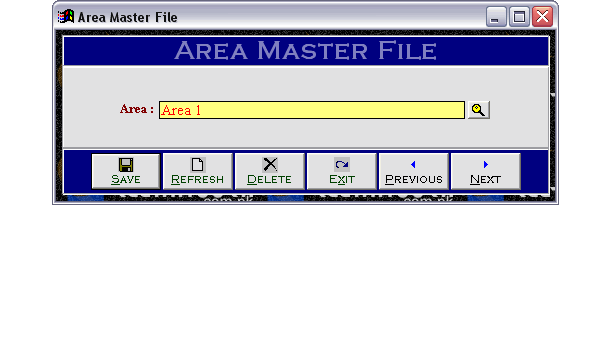 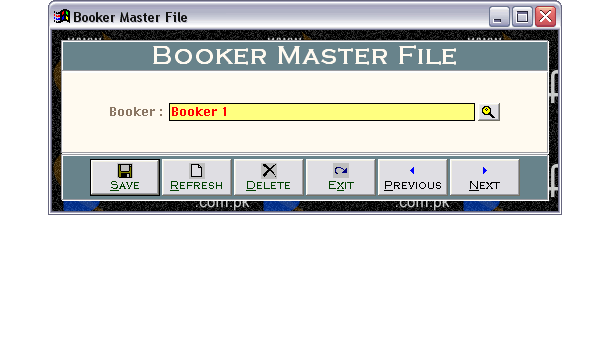 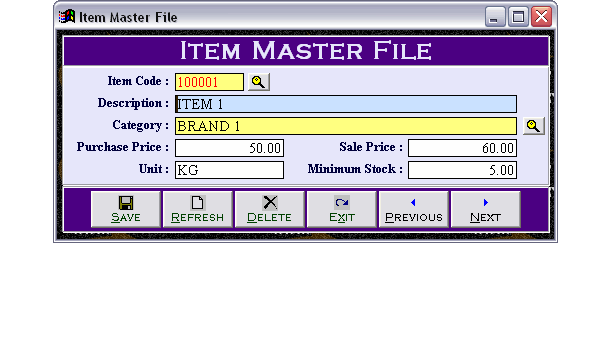 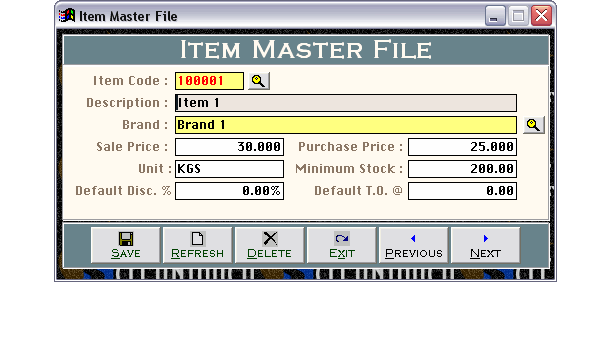 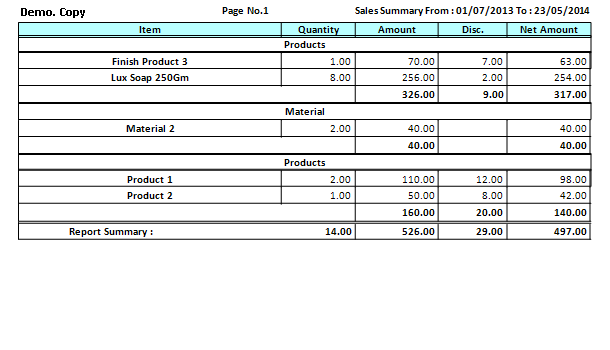 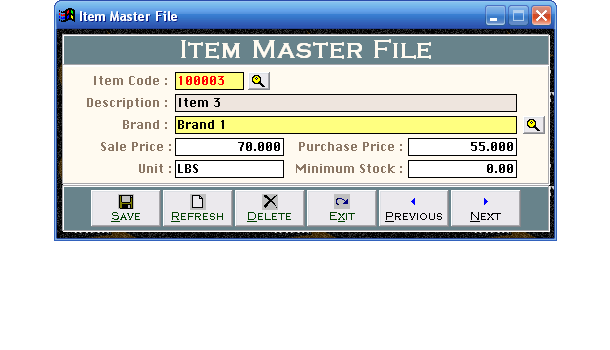 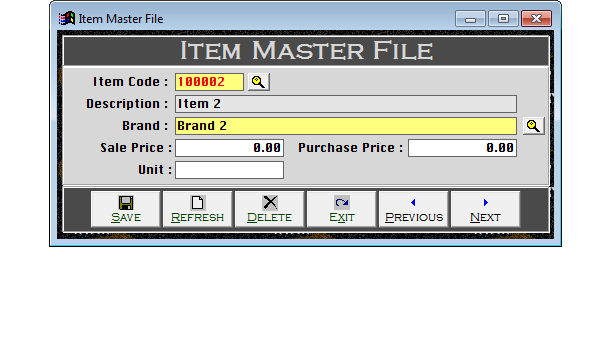 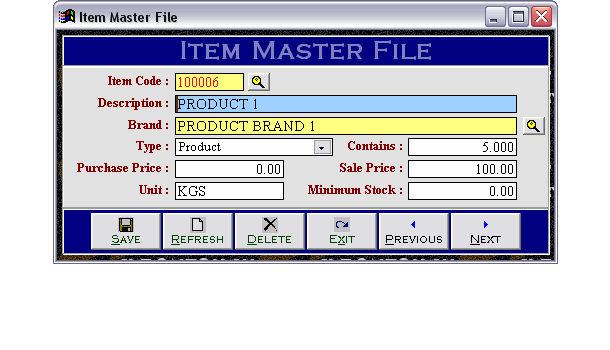 Customer / Salesman / Area / Booker / Item / Location wise Profit Reports give users complete static that means a lot itself. 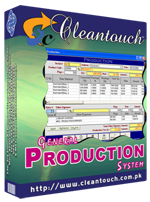 After keeping study of various Production Units, working here in Pakistan, experts of Cleantouch designed Cleantouch General Production System to fulfill the needs of the units in simple manners. 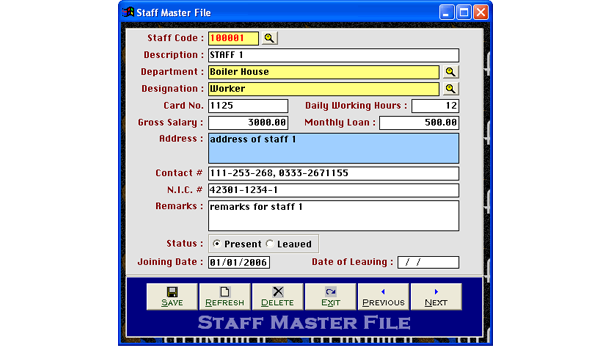 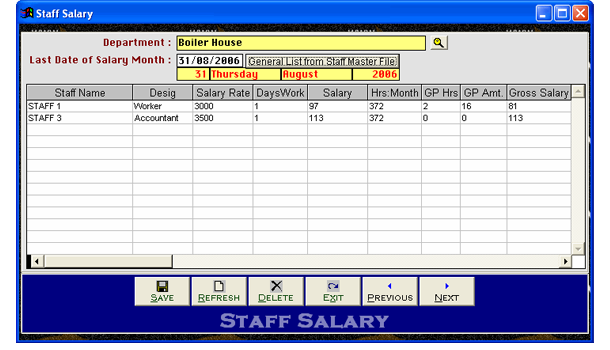 Use of this software, provides peace of mind to the owner(s) of business so the executives can work for new business ideas in relax environment. 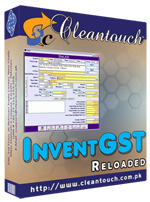 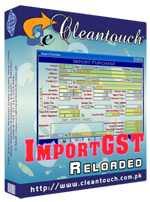 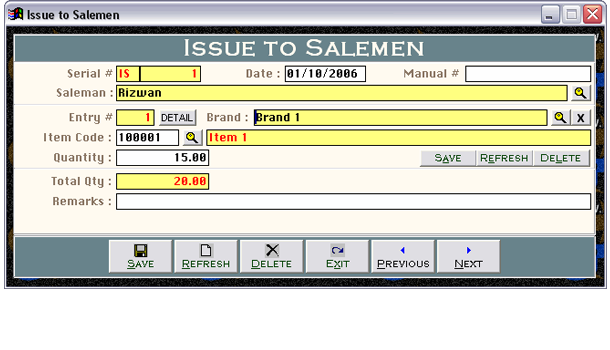 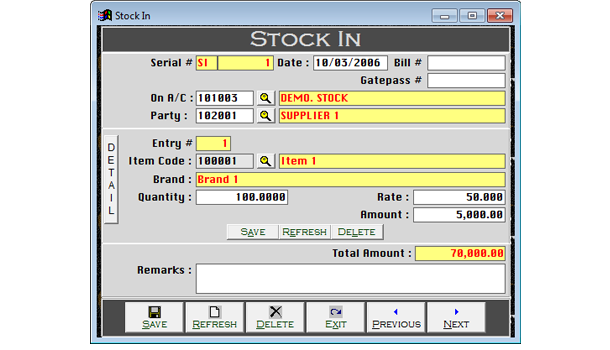 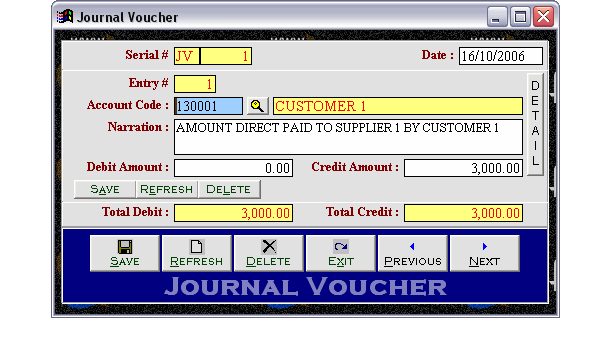 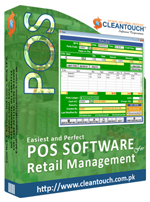 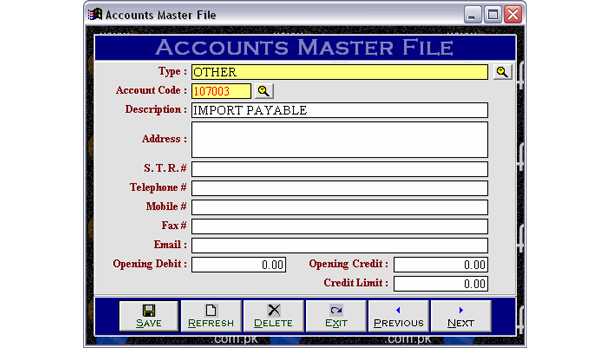 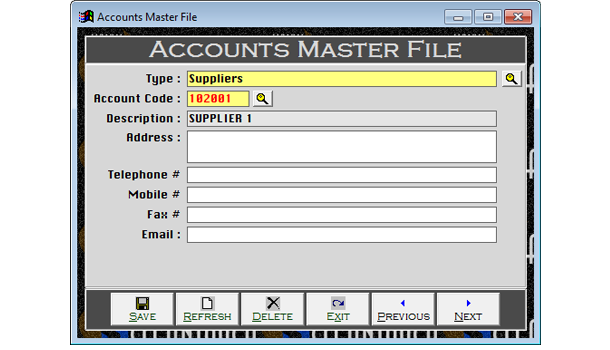 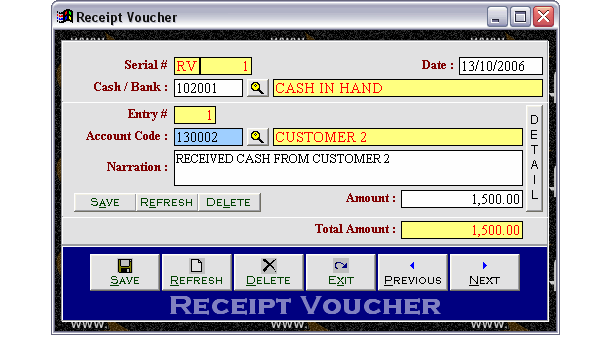 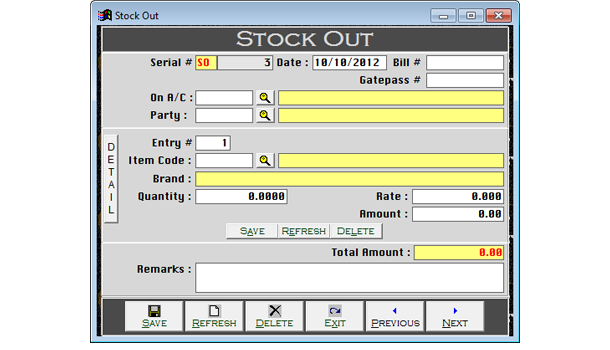 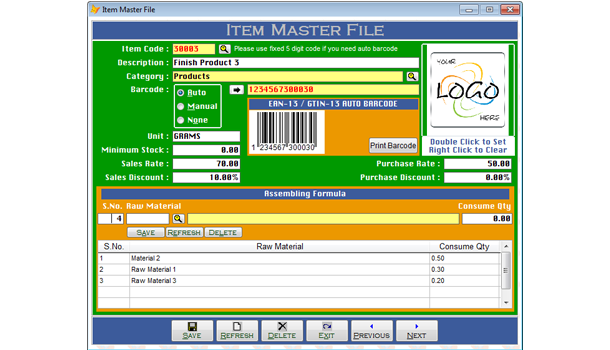 This product of Cleantouch developed specially for commercial importers to maintain their business records. 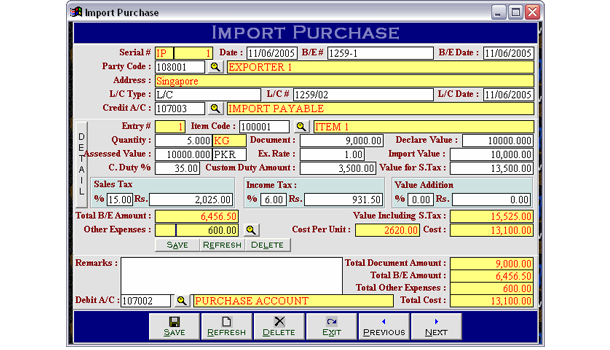 Import module help users calculate cost against different expenses such as L/C Opening, Amendment, Container, Clearing, Insurance, Document, Bank and Other Charges. 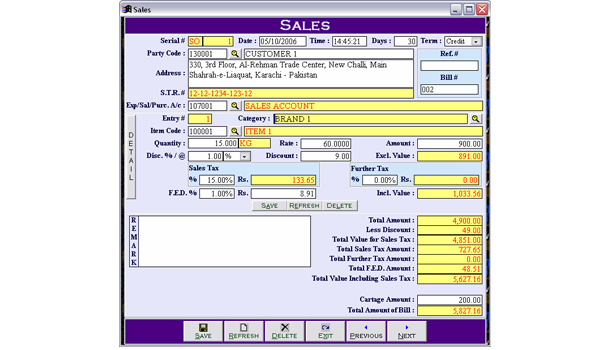 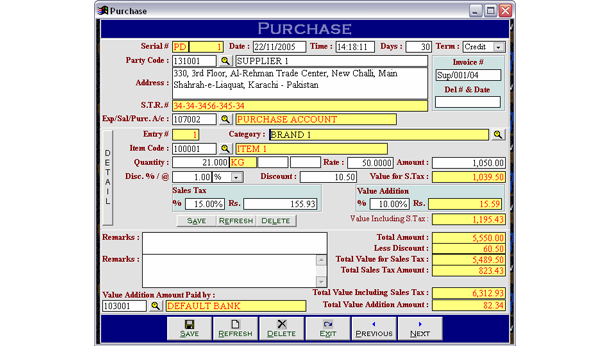 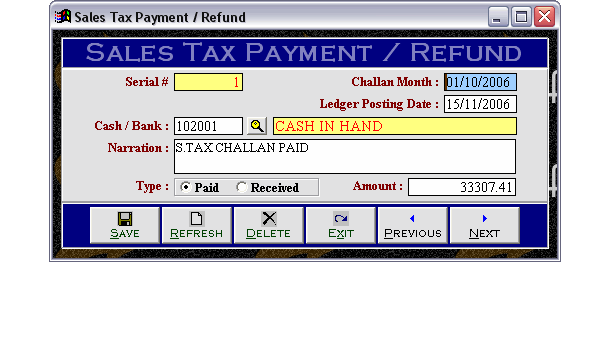 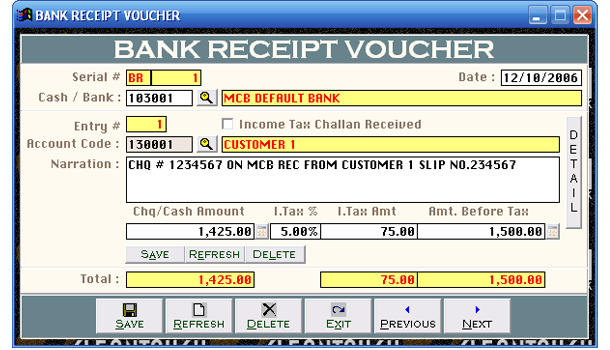 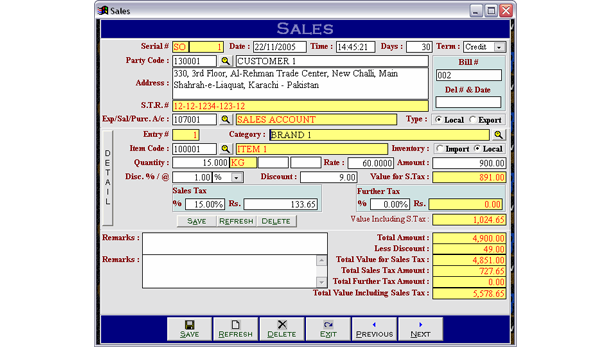 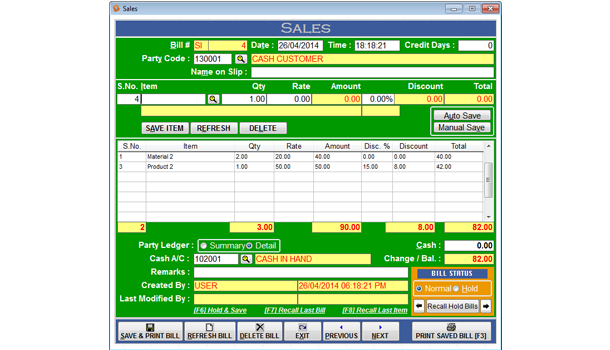 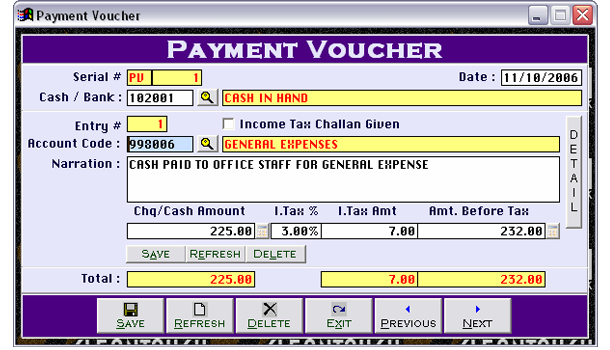 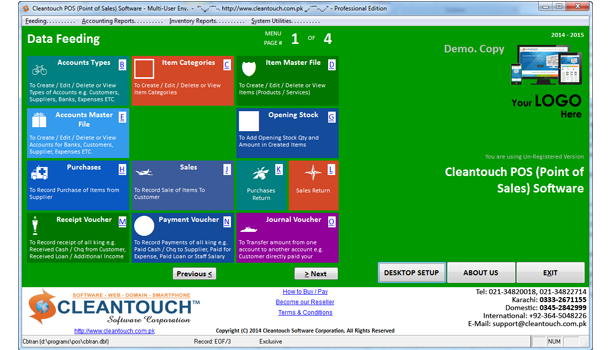 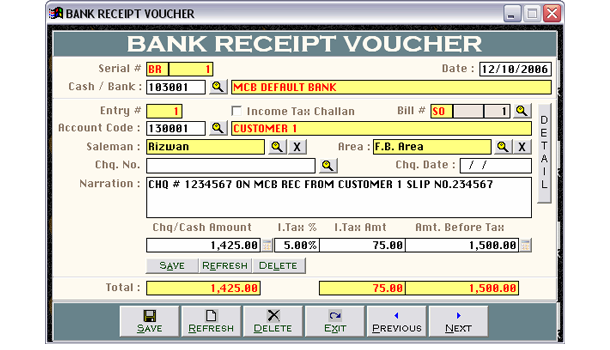 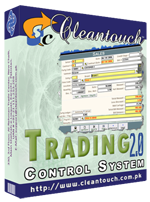 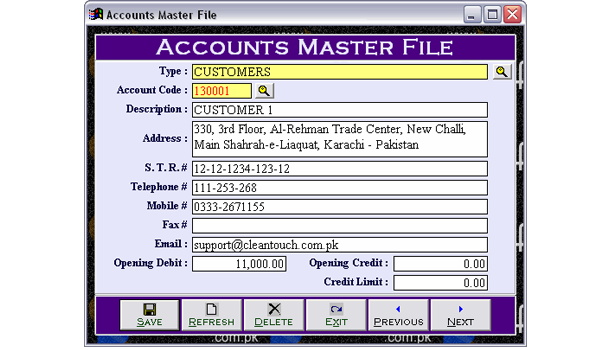 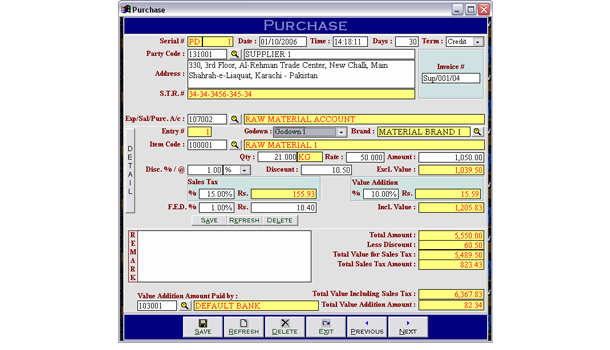 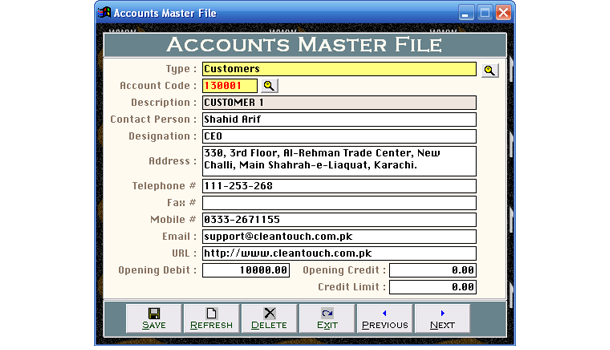 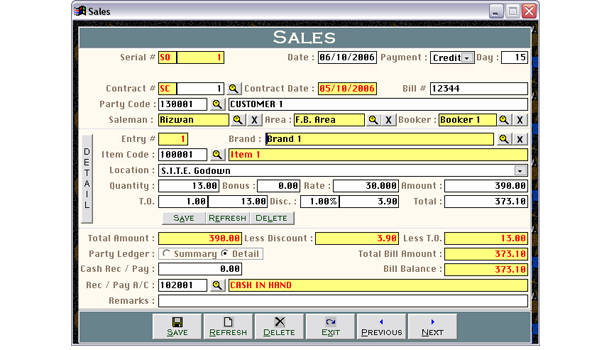 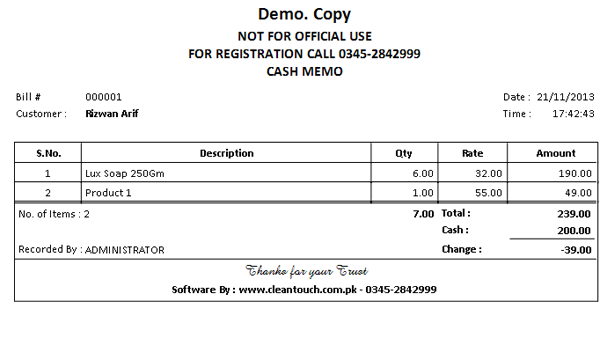 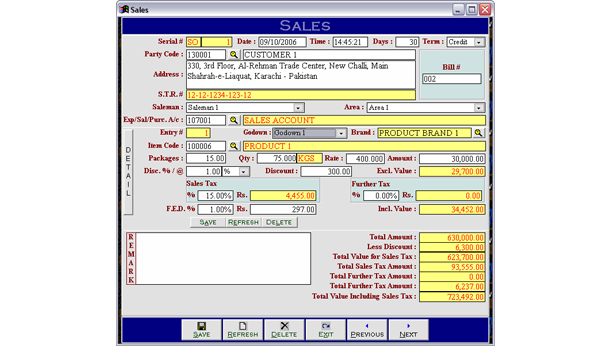 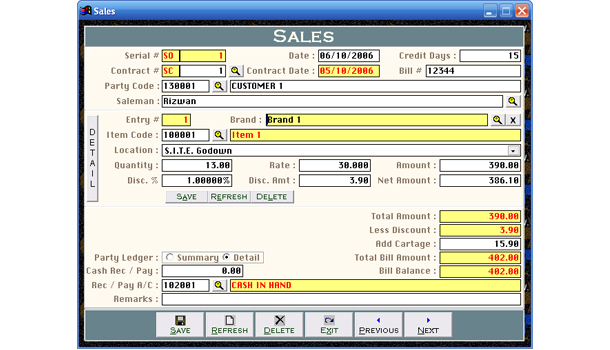 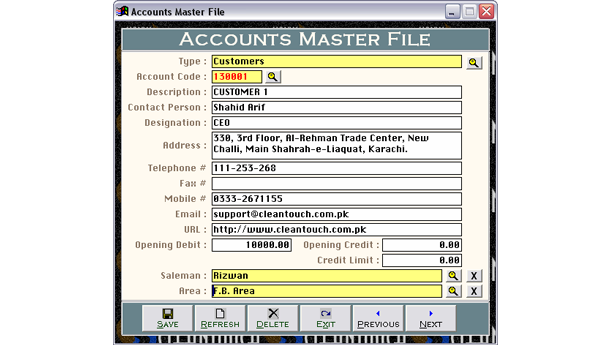 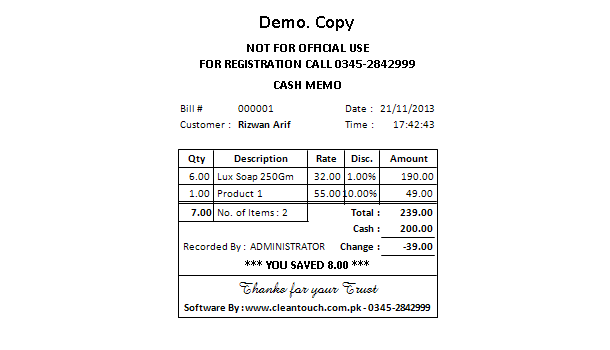 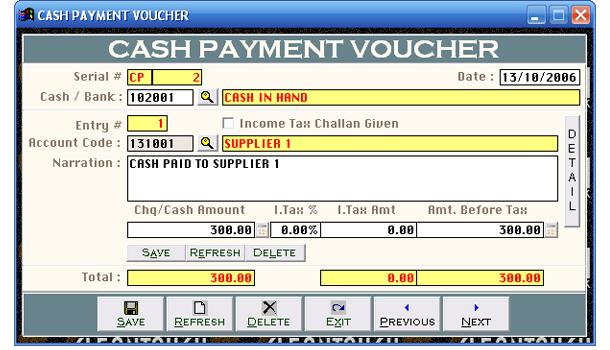 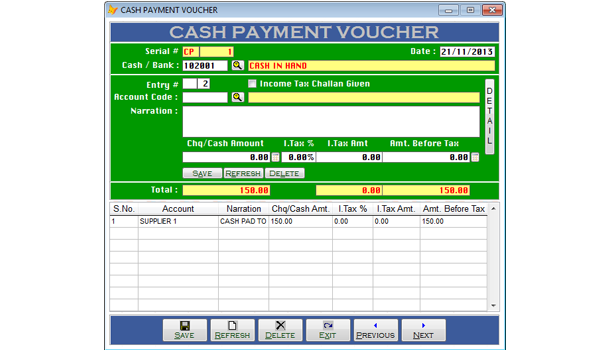 Cleantouch Trading Control System by is one of the most famous accounting software in Pakistan. 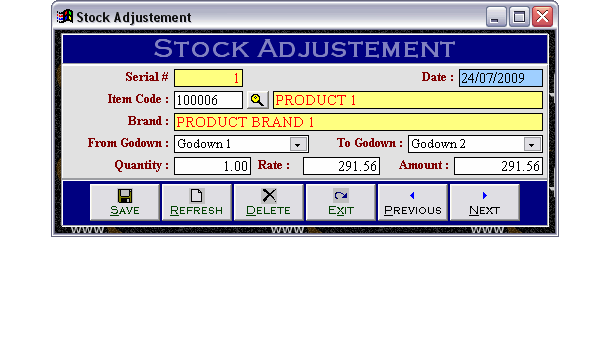 The software is written for small business of trading. 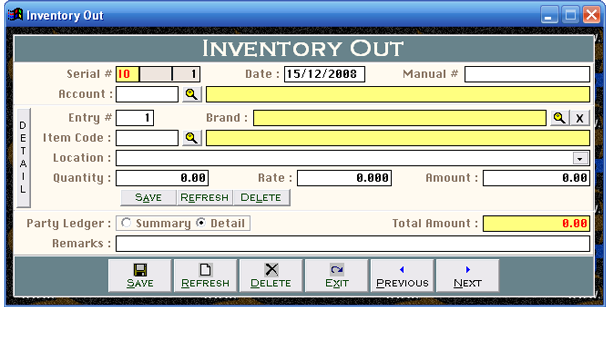 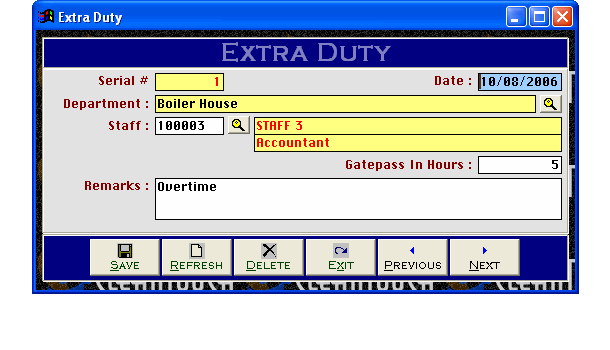 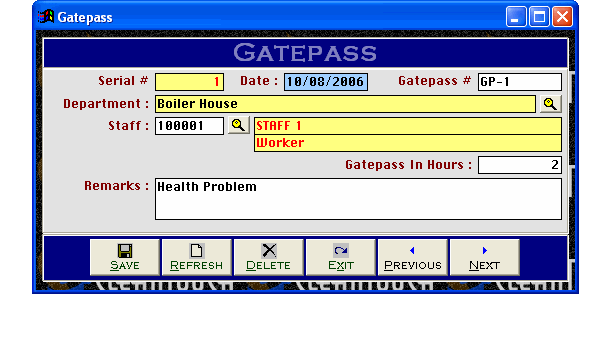 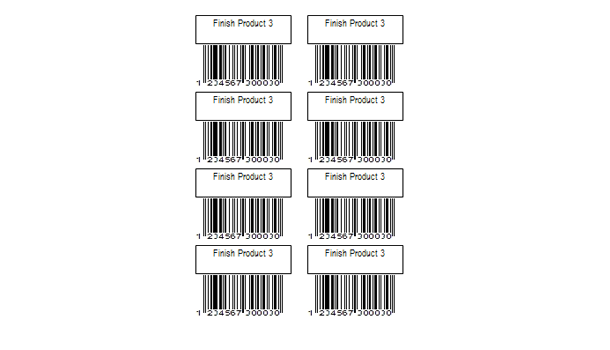 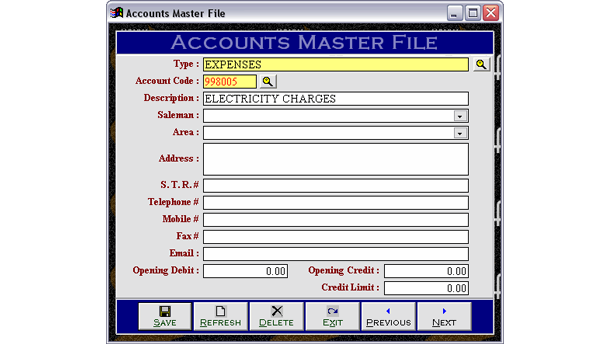 User can track records of physical stock at multiple locations along with integrated accounting options.